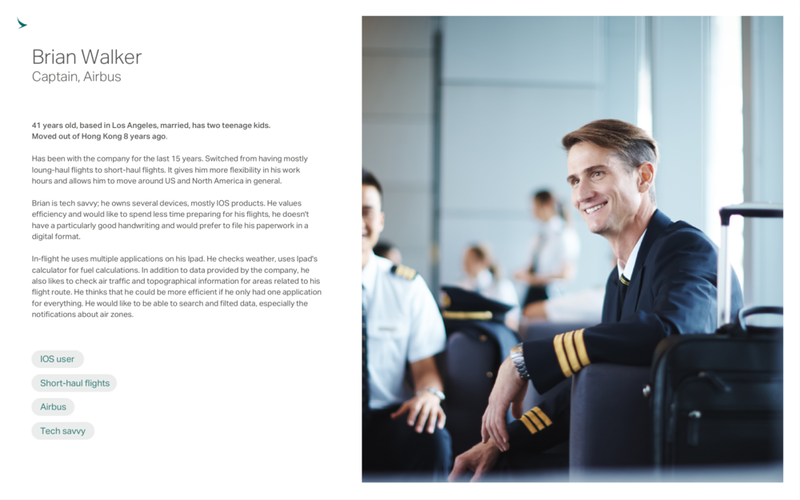 I joined Cathay Pacific to work on their internal project, created by Cathay's Innovation Centre, aiming at improving the flight experience of the cockpit crew. 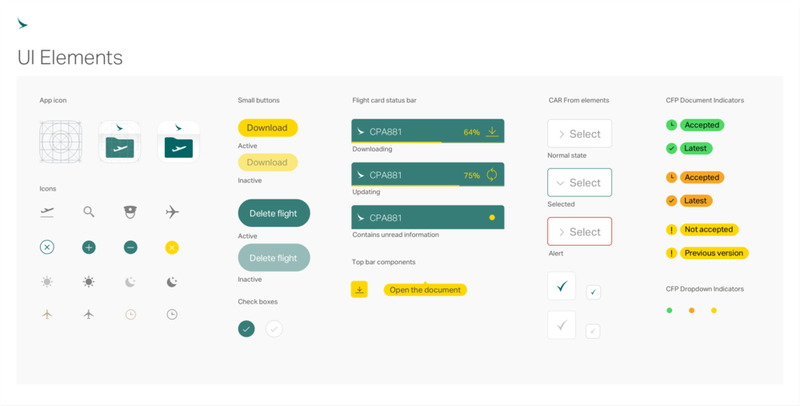 Electronic Flight Folder is an iPad application designed for Cathay's pilots. The application provides easy access to crucial data like upcoming flights, air zone notifications, weather, route, alternate ports, and fuel charts. It also has the ability to fill and file flight reports, and other digital forms. As the sole designer on this projects I have conducted interviews, shadowing sessions, created personas and user flows, designed wireframes and interactive prototypes, as well as supported development team of five in agile work environment. I used Sketch with Craft and Mirror for UI design, Invision for interactive prototypes and Slack for communication with my team.